In a few short years, TW Steel watches have become some of the most popular in the world. 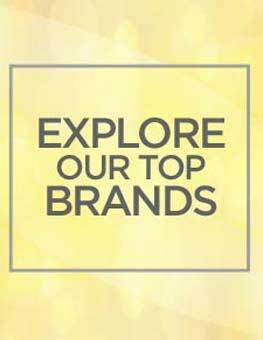 What began as four basic models in 2004 has segued into a massive line-up that is sold in more than 35 different countries. 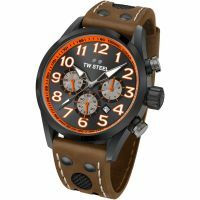 TW Steel watches are primarily known for two qualities: their huge size and their top-quality steel. These watches are tough and masculine, and never compromise on those ideals. In the world of oversize watches, TW Steel is a definite leader. 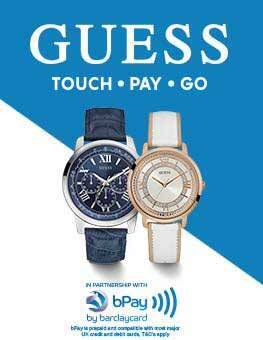 The Netherlands-based watchmaker is sure to be around for a long, long time to come. Underneath all of their macho swagger, TW Steel watches are designed using some of the most modern and reliable watch technology available. 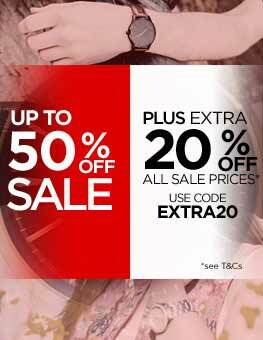 Advanced forms of Japanese and Swiss watch technology are brought to bear on these high quality timepieces, ensuring that you're never left in the dark - or without a working watch. The big, bold style of these watches reinforces their strength; you never feel as though you need to treat a TW Steel watch gingerly. 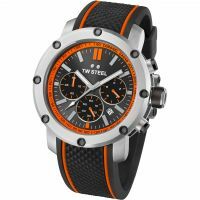 As their name implies, TW Steel watches are made out of ultra-strong, incredibly durable steel. Whether you choose a watch from the Canteen collection or the impeccable CEO collection, you can guarantee that top-notch steel is going to make up the bulk of the watch that you choose. Even from afar, TW Steel watches glint and glimmer in reassuring ways, inspiring confidence in those who are lucky enough to wear them. If diminutive watches are your thing, then you should skip right past TW Steel. 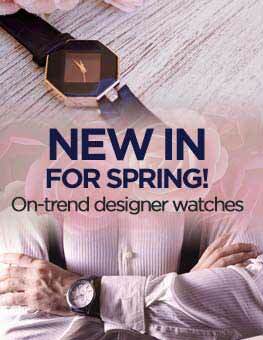 These watches are not designed to blend into the background; they are big, bold and brash - but also sophisticated. Men who enjoy large, complex machines will thrill at the visual appeal of a TW Steel watch. These timepieces manage to be large and striking without being overbearing or outlandish; wearing them gives you a definite sense of authority and capability. As large as TW Steel watches are, they are still imbued with many fine details and surprising perks. Rose gold plating is used on several of the top models, and the brand's two trademark dots appear on virtually every piece. Bold, brash faces and intriguing numbering ensures that every TW Steel watch is eye-catching and alluring. Tough, masculine colours like dark reds and deep golds are par for the course with these unique pieces. Despite being a newcomer to the scene, TW Steel doesn't appear to have any intention of resting on its laurels any time soon. 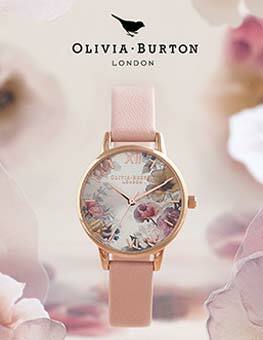 Already, the watchmaker has produced many new lines and models; new pieces are being unveiled all the time. While the line's trademark big size and steel construction remain constants, it manages to create tantalising new looks at every turn. 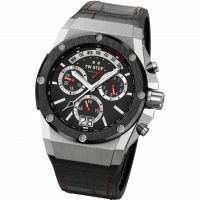 Without a doubt, TW Steel is the watchmaker to watch in the upcoming years; if its thrilling infancy is any indication, a long line of well-designed, innovative watches is coming down the line.